JAKARTA, Indonesia — Papuan independence fighters are vowing more attacks on a highway that's the Indonesian president's key development project in the country's troubled easternmost region. The threat was made in a video purportedly recorded last week in the Nduga area of Papua province's central highlands. The video and photos show about 40 fighters, a few with Indonesian military assault rifles and other weapons. In the video, a man standing next to a liberation army commander, Egianus Kogoya, reads out a statement that taunts the military for being unable to find the Papuan fighters even though they're in the same mountainous area. Kogoya, who also speaks in the video, said, "We cannot step back, we will not hesitate, we would pursue (military and police) until Jakarta gives us independence, our nation must unite to separate from the Republic of Indonesia." 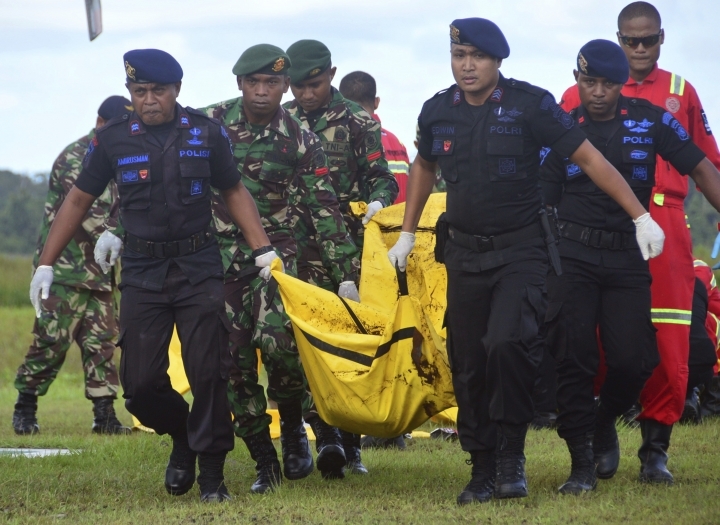 Indonesia replied that security forces are "trying to be very selective and cautious in the attempt to bring all perpetrators of the heinous killing" on Dec. 2 to justice.